The main prize for the Christmas draw will be a BMW for a weekend, supplied by Soper of Lincoln BMW. Tickets will be available from your team managers after the next managers meeting on 15th October. If anyone wishes to add to the list of prizes for the draw please feel free to contact the club. We are, as always thankful, to all of the local business that provide support and sponsorship to the club. 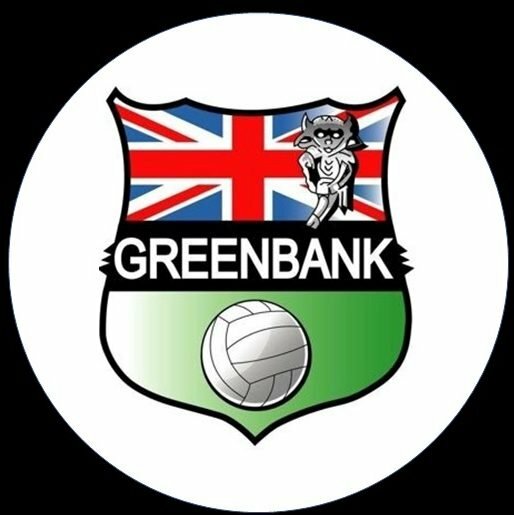 If you’d like to get involved in any way, email committee@greenbankfc.co.uk to register your interest. ← ECI Software Solutions sponsored Under 8’s bring back silverware from St Georges Park!